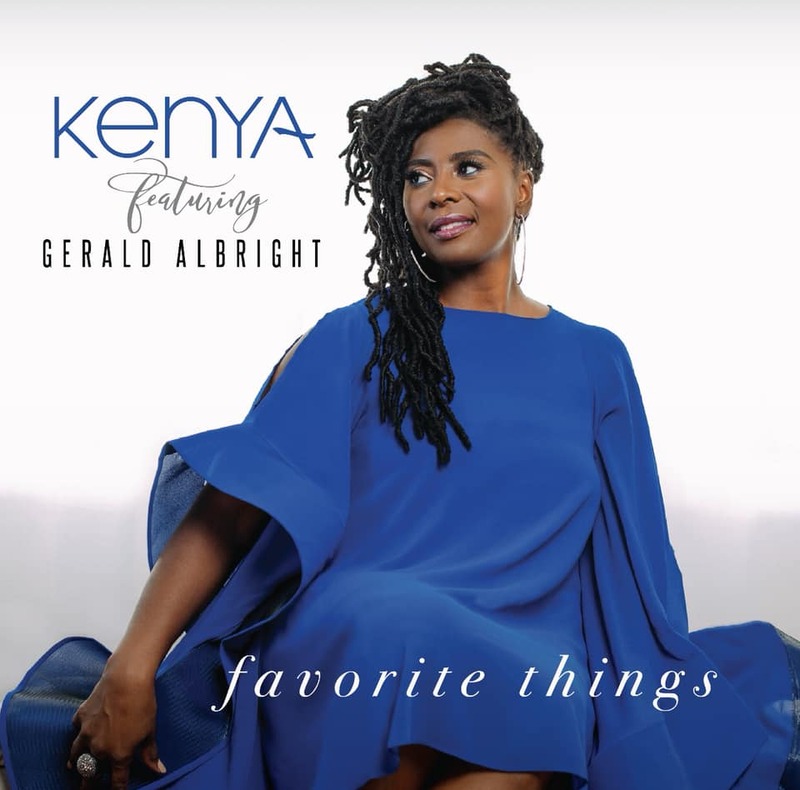 Just in time for the holiday season, smooth jazz and R&B vocalist, KENYA returns with a new single "Favorite Things" which features Grammy-nominated Jazz saxophonist, Gerald Albright. Produced by Stu Stapleton, the song is set to appear on her upcoming EP titled S.H.E. slated for 2019.